Bearing 22236 CW33 VBF, China. Type: self-aligning spherical roller. Double row. Dimensions: 180x320x86 mm. 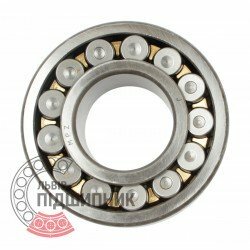 Corresponds to the bearing 53536Н GOST 24696-81. 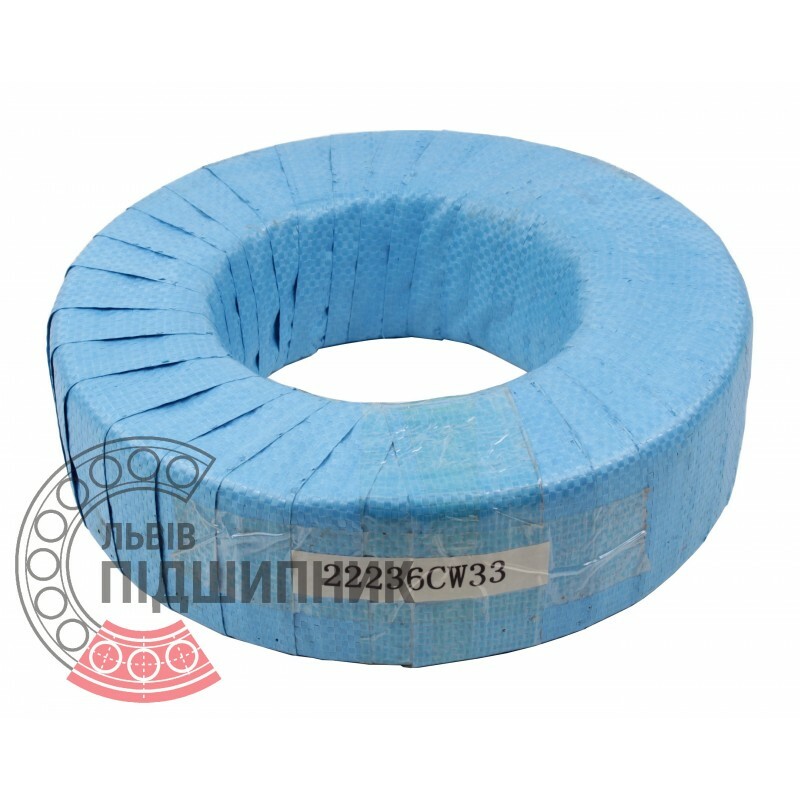 Net product price: 3 750,12 грн. Gross product price: 4 500,14 грн. In stock 4 500,14 грн. 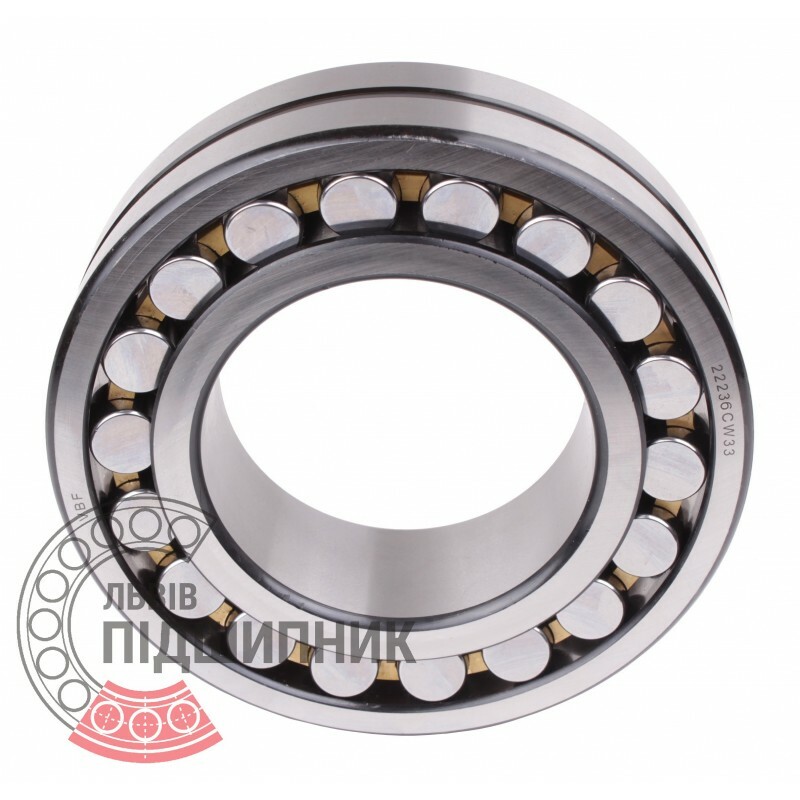 Self-aligning spherical roller bearing 22236CW33 DIN635-2 GPZ-11. 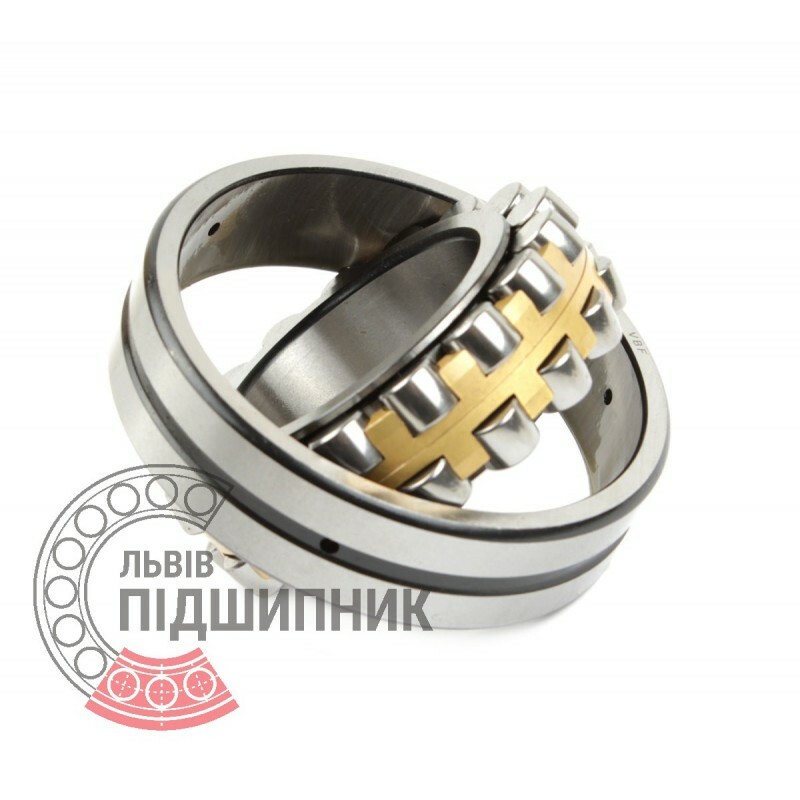 Net product price: 5 100,15 грн. TAX (VAT20%): 1 020,03 грн. Gross product price: 6 120,18 грн. Available for order 6 120,18 грн.